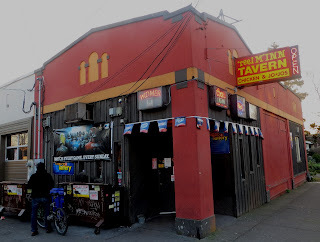 This is a swell example of the sort of places that make Portland such a good bar town. There's chalk graffiti on exposed wood, a door handle made from an oar, and an upside down umbrella that collects a surprising amount of cash for the Make A Wish foundation. 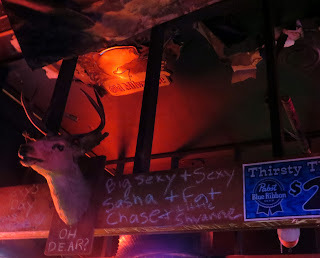 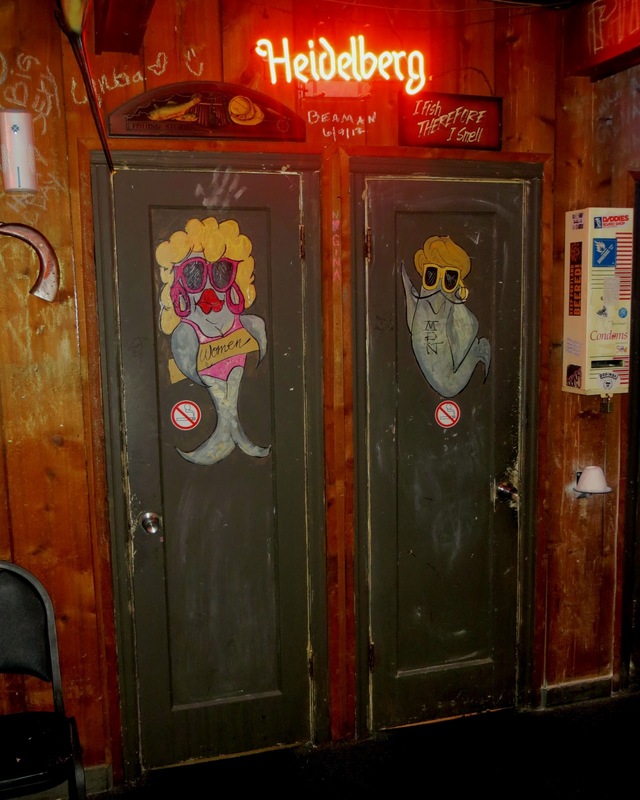 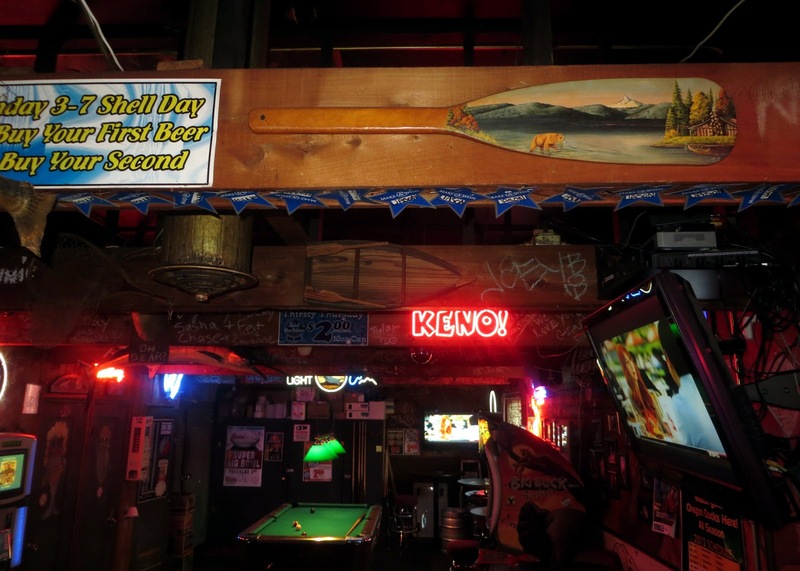 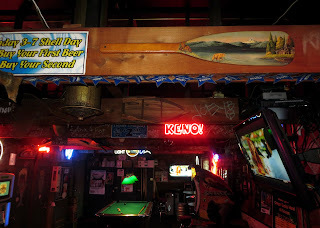 It's an unassuming neighborhood dive, with a nice mix of ages, and enough ramshackle personality that you can easily feel as if it were on the side of a small lake in the mountains.